Christmas is just around the corner, and for many of us it spells only one thing: indulgence. Prepare your body for the endless supply of festive food and celebratory drinks by kickstarting the silly season with a healthy pre-Christmas cleanse. We’re not talking restrictive juice cleanses or expensive supplement-driven programs—simply follow our five basic rules for 2-4 weeks and you’ll be feeling tip top for Santa’s arrival. Your average supermarket aisle (and Australian diet) is laden with processed foods which are very difficult for our bodies to digest, so we suggest giving your system a much needed rest by removing all unhealthy processed foods from your diet. This includes sugary treats, frozen meals, crackers and pretty much anything out of a box. Instead, challenge yourself by preparing every meal, condiment and seasoning from scratch! 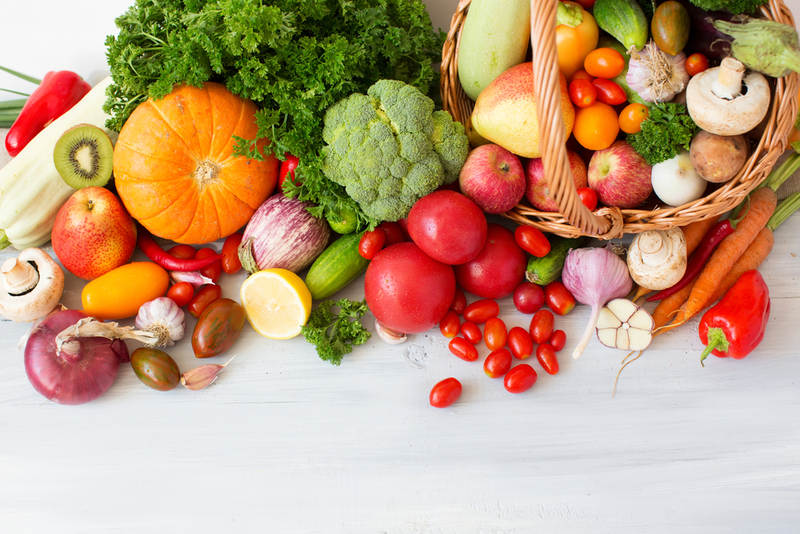 Only 4% of Aussies are eating the recommended daily serves of fresh fruit and vegetables, so we encourage you to up your intake! Try to incorporate fresh produce into each and every meal, and remember, you should be eating a healthy ‘rainbow’ of foods—a colourful plate is the key to getting all of the nutrients your body requires. Both alcohol and caffeine can take a serious toll on our bodies when over-consumed, so before you’re hit with a barrage of Christmas events give your body a healthy break and go alcohol and caffeine free. We guarantee after a few days you will be sleeping more soundly, and after a week shouldn’t be experiencing that retched 3pm slump to the same degree. Many of us often forget to drink water regularly throughout the day, leaving us dehydrated, lethargic and mentally foggy. By increasing your water intake to three litres each day, you will be assisting a huge range of internal functions, including your energy levels, digestion, mental clarity and even the appearance of your skin! We also recommend drinking a glass of water upon rising in the morning to give your metabolism a healthy kickstart and flush out toxins. 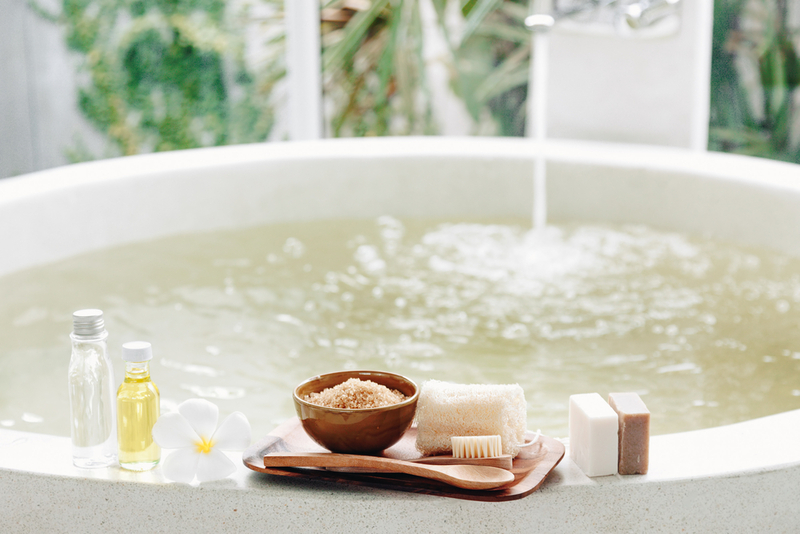 Assist your body’s internal toxin flushing mechanisms by engaging in some healthy activities like visiting a sauna, having a massage or taking baths with Epsom salts. All of these activities are relaxing (which is great for our physical and mental health!) plus they can aid in removing nasty build ups of chemicals, pollutants and waste products. We would love to hear your cleansing stories. Let us know if you have recently undertaken a healthy pre-Christmas cleanse!